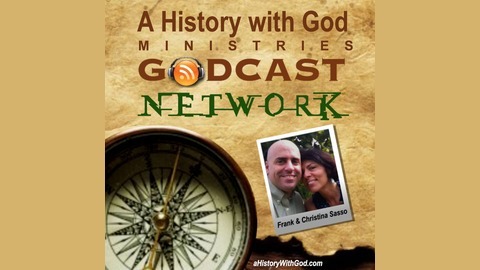 A History with God Ministries presents the GODcast! 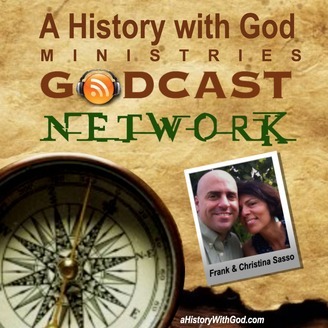 Join Frank & Christina Sasso every week as they discuss God's word. Periodically, they have special guests on the GODcast, and will answer questions from listeners. Go to www.aHistoryWithGod.com and request a GODcast topic and/or ask a question to be answered on the GODcast! Ever wonder what FAVOR looks like? Tune into this week's GODcast and listen as Christina Sasso describes it. Enjoy and stay BLESSED!